Since its inception, our practice has continued to take a patient-based approach to treatment while evolving with each new innovation in the field of cardiovascular care. In an effort to offer today’s most advanced treatment options, we’ve outfitted our facility with the latest technology and equipment. 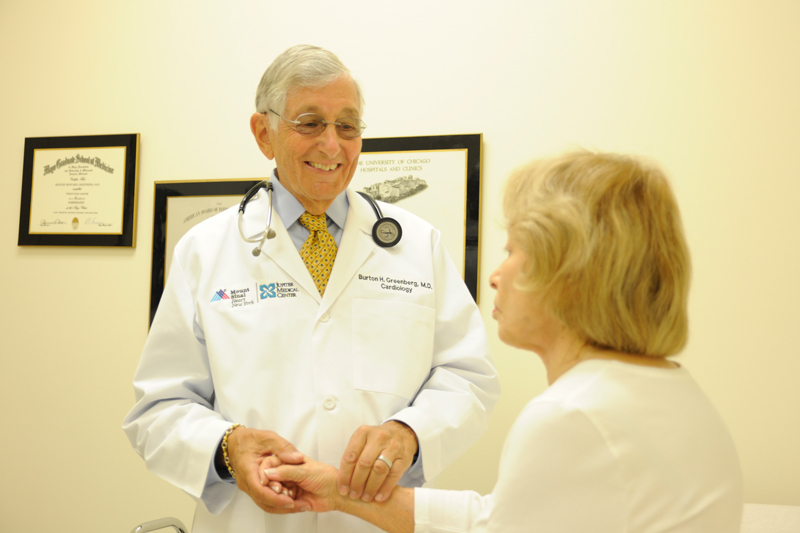 The physicians and staff at Mount Sinai Heart New York Palm Beach employ a comprehensive approach while administering a versatile array of medical treatments, screenings, and specialized procedures performed by skilled cardiologists. Our doctors work with world-renowned leaders and experts in cutting-edge treatment at the Mount Sinai Health System in New York City. Before arriving at our facility for an appointment, we ask each patient to review the following information. 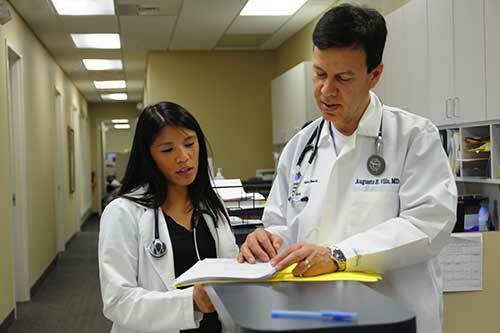 By following our office policies, you will help our medical staff provide prompt and efficient care. Please bring your driver’s license, insurance cards, form of payment, list of current medications, registration forms and any additional paperwork you will need to provide to the doctor. Please request a referral 48 hours before your scheduled appointment. Please be aware that certain procedures may require authorization based on your individual insurance plan. Please notify the office prior to your appointment if you have a new insurance plan. If you have any questions regarding prior-authorization requirements or insurance coverage please contact your insurance company. Your procedure will take at least three hours. Please plan accordingly. No food or beverages, except water, for two hours prior to your appointment. If you are having fasting blood work the same day, do not eat or drink after 12 midnight the night before the test. No caffeinated or decaffeinated beverages 24 hours before your test. You must bring a snack with you. As part of the test, you will be instructed to eat it at a designated time. Please inform the staff if you have a history of asthma, bronchitis, or COPD. Use of your inhaler is prohibited on the day of the test. Please bring it with you, unless instructed otherwise. Wear comfortable clothing and walking shoes, no sandals. Women should wear separates. You may also want to bring a sweater. When you arrive, a small intravenous catheter will be placed in your arm and will remain intact for the duration of your study. If for any reason you are unable to keep this appointment, please call the office 24 hours in advance of your scheduled appointment. If you fail to appear for the test or to provide a sufficient notice of cancellation, a charge of $100.00 will be applied to your account, as a no-show fee. This charge is not covered by your insurance company and will be your responsibility. If you need to cancel your appointment within the 24-hour period, please call (561) 627-2210, ext. 221. All other calls should go directly to your doctor. It is recommended that you contact your physician's biller at least three business days before the day of your appointment to confirm the co-payment, deductible or the fee for self-pay patients that is due prior to your test.